A: Acupuncture needles are fine, similar to a human hair. There should be little or no discomfort with insertion, most times patients don’t feel anything on insertion. Your safety is our clinic’s main concern so we exclusively use, one time use, disposable pre-sterilized needles. A: Usually one or two treatments per week based on your condition. 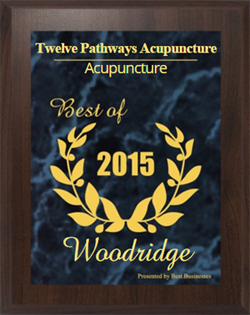 Many conditions can be alleviated rapidly with Acupuncture and Oriental Medicine. Chronic conditions may require treatments for weeks or longer. Q: When will I notice a change in my symptoms? A: Chronic conditions take longer to resolve then acute conditions. Age, activity, lifestyle also play a role in response times. Most times people notice some change the first 15 hours or so after the treatment. Q: Are there any risks with Acupuncture? A: No. Occasionally people may be sore or bruise at the insertion site. Pre-sterilized, one time use, disposable needles are used exclusively in the clinic. You cannot contract a disease from the needles. Eric is trained in clean needle techniques. Q: If I start to feel better after treatment how long will this feeling last? A: Acupuncture treatments usually have a cumulative effect. Most times the more treatments you have the greater the long term positive effects. Many variables affect this and this varies on a case by case basis. 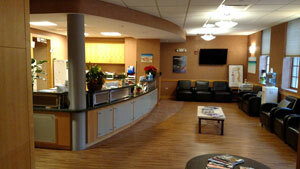 This largely depends on what caused the initial complaint and the patients lifestyle choices related to the complaint. Since Acupuncture is non-invasive and safe multiple treatments are recommended, especially for chronic conditions. A: Twelve Pathways Acupuncture is located in Lisle, IL. 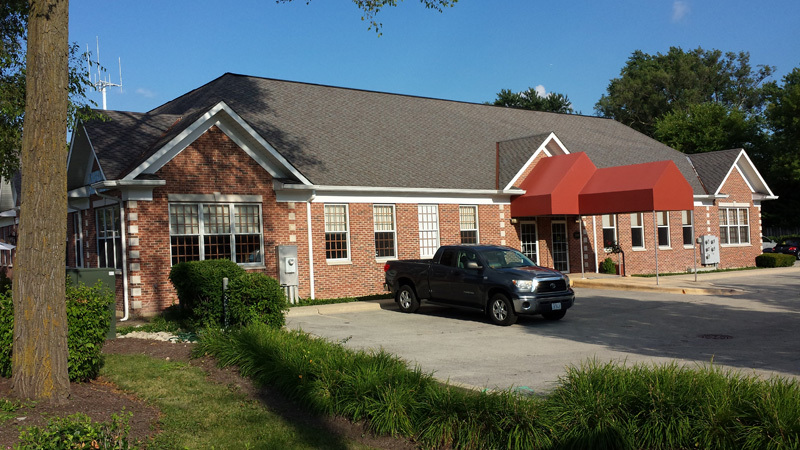 Please visit our Office Location page for full address.